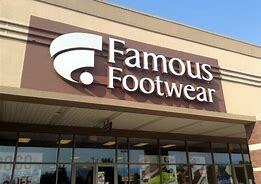 Now through December 3, Famous Footwear is offering a Buy One Get One 50% off sale. There are more than 1,500 items included in this sale including items already on sale. Prices start at just $9.99. There is no promo code needed and shipping is free on all orders for rewards members (free to join). 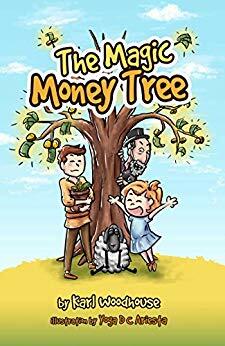 Plus, get an additional 15% off your order when you enter code JOLLYSAVINGS at checkout. Sunday, December 2 from 2:00 p.m to 4:00 p.m.Walmart is giving away codes for an exclusive free Fortnite Spray! 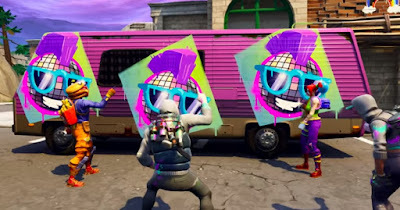 Just look for the Fortnite Battle Bus in your local store to receive your code. The free spray features a smiling disco ball with sunglasses and a mohawk. 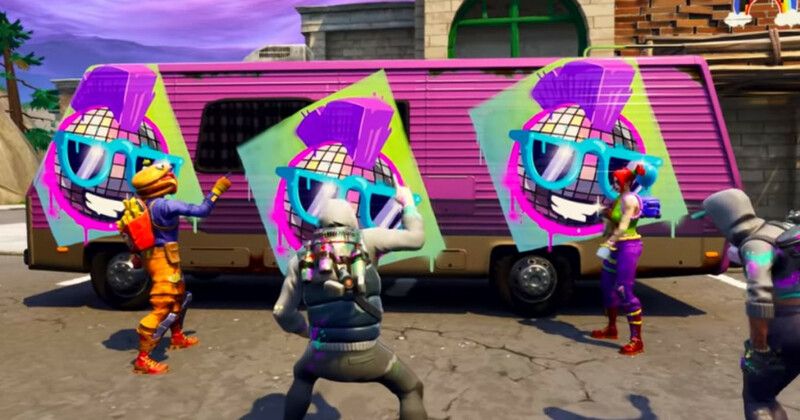 All Supercenters and Walmart Stores will get in the Fortnite game by hosting a Fortnite party – featuring the latest gear, photo opps, a chance to show off your Fortnite dance moves, and a replica Battle Bus in select stores.